Click any of the categories or images below to see more of Susan Gallacher's Artwork. Please contact Susan to confirm availability and ask about pricing on her work. 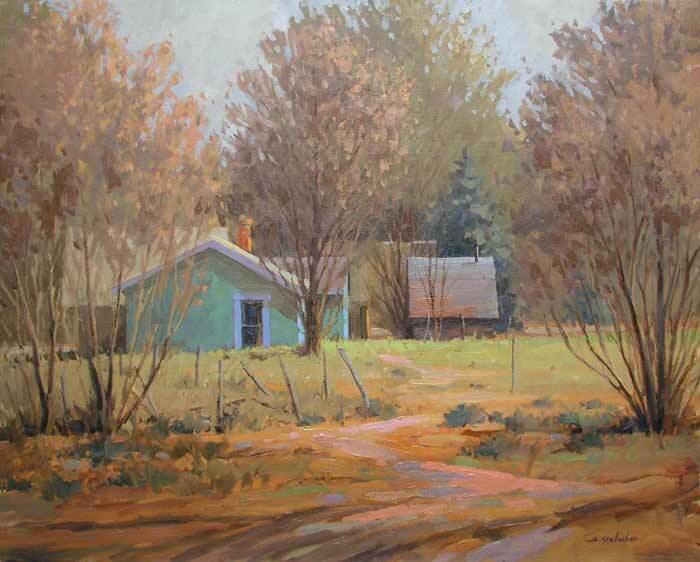 Susan's work can also be viewed at Williams Fine Art, David Ericson Gallery, and Sego Gallery.